Sustanon is the preferred method of testosterone replacement in the UK as detailed in the British National Formulary. 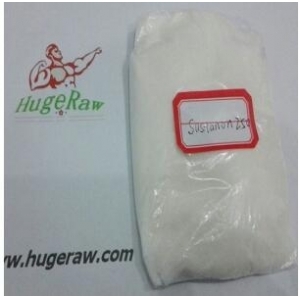 There was a brief shortage of Sustanon 250 during late 2011, due to licensing problems and a further shortage in mid-2012 due to manufacturing problems. 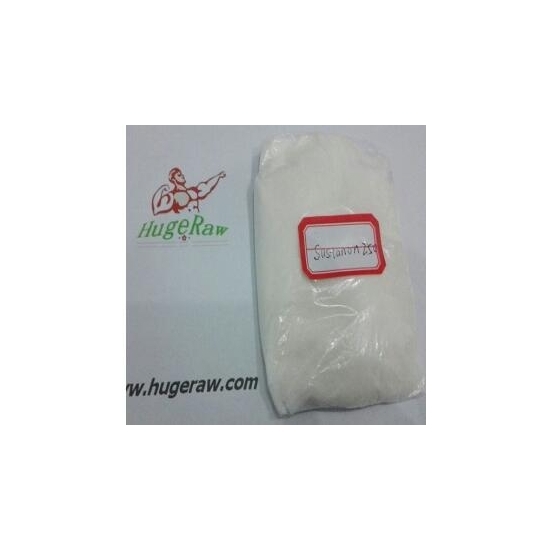 This form of testosterone is a popular choice of anabolic steroid among bodybuilders and athlete.